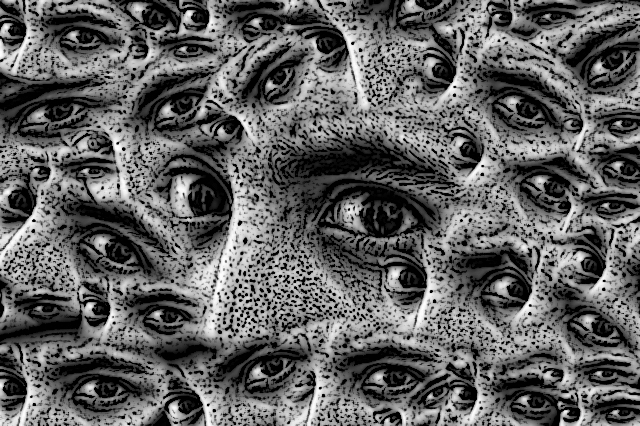 A Poem by Vartika Srivastava: "Those Eyes are Watching You!" 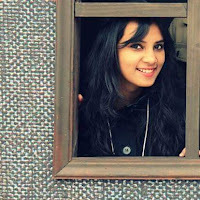 Vartika Srivastava lives in Punjab, India. She is fond of literature and is pursuing her Master of Philosophy in the field of Comparative Literature. Her stories and poems have appeared in many online journals. 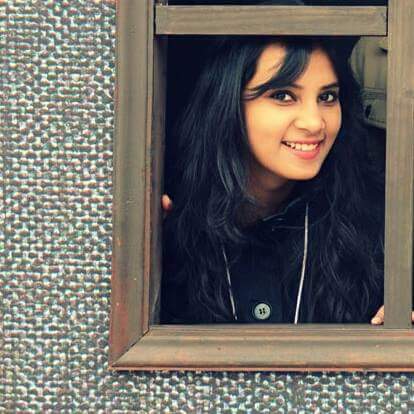 She is a travel enthusiast and has already lived in almost four different states in India. Her works focus on psychological realism, tracing the inner realities of the character. Those Eyes are Watching You! Oh girl! They want to fade them all. Doesn’t that kill you enough, to stand on your own? Don’t you know the world belongs to them! There they are, ah! Staring at you again.